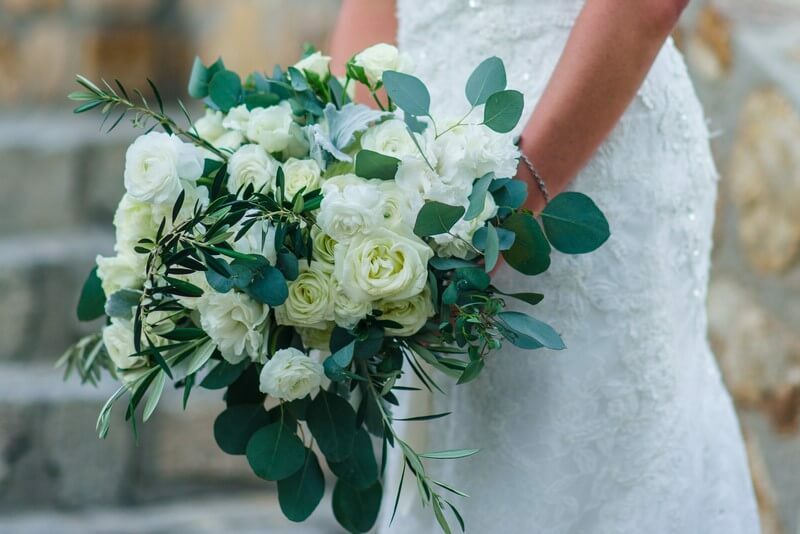 Weddings are both a new beginning and a crowning achievement for couples, a beautiful celebration of love and lifelong commitment that is expressed ritually with family and friends in a setting whose majesty and grandeur suggests the unlimited promise of their future life together. 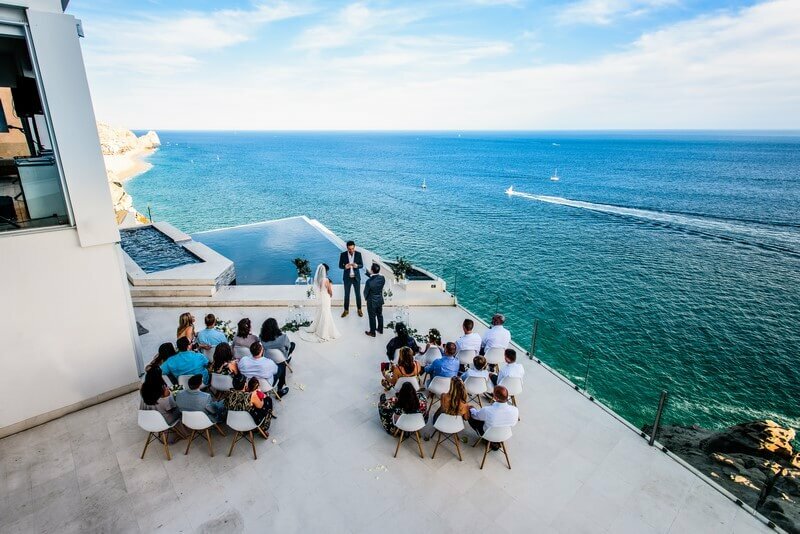 Wedding day events like ceremonies and receptions are in fact rich with these symbolic meanings, but they’re also meant to be enormously enjoyable…which is why it’s so important for couples to find the right allies for their Cabo San Lucas wedding services. The details are simply too important to leave to chance. 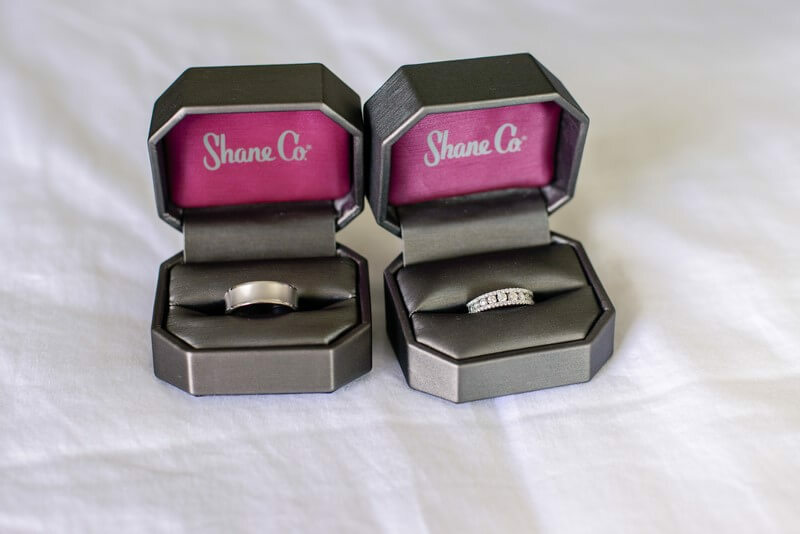 Each should bear the unmistakable stamp of a couple’s character and personality, but they should also provide, collectively, an absolutely unforgettable experience for event participants (bride, groom, bridesmaids, groomsmen, ushers, flower girls, etc.) and valued guests. 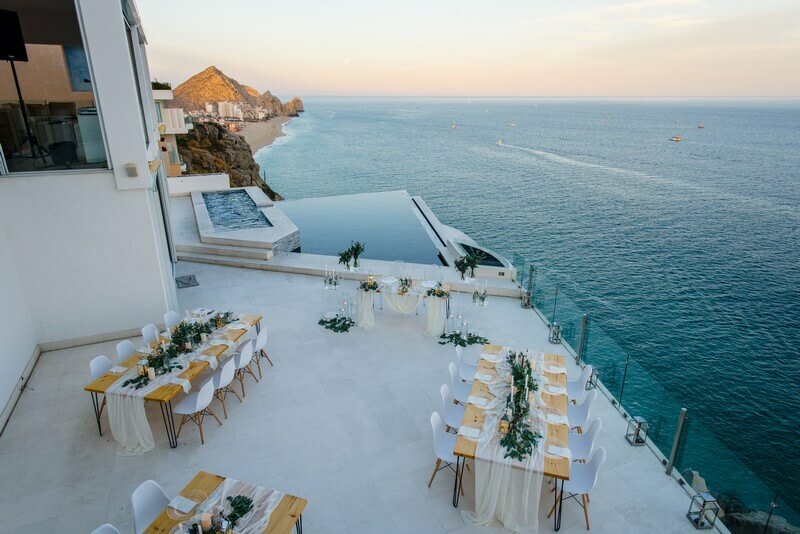 For couples who follow this logic to its natural conclusion and choose to go the destination wedding route – the case for Cabo San Lucas as the ultimate in unforgettable settings will be laid out below – Creative Destination Events is the ally of choice, the perfect partner for navigating through the process from start to finish. At heart, weddings are a celebration of the importance of relationships. This is an essential fact for couples to remember when choosing a company to help them plan and realize the biggest day of their lives. It’s a business relationship, yes, but also an intensely personal one, and thus like their own must be founded upon trust. 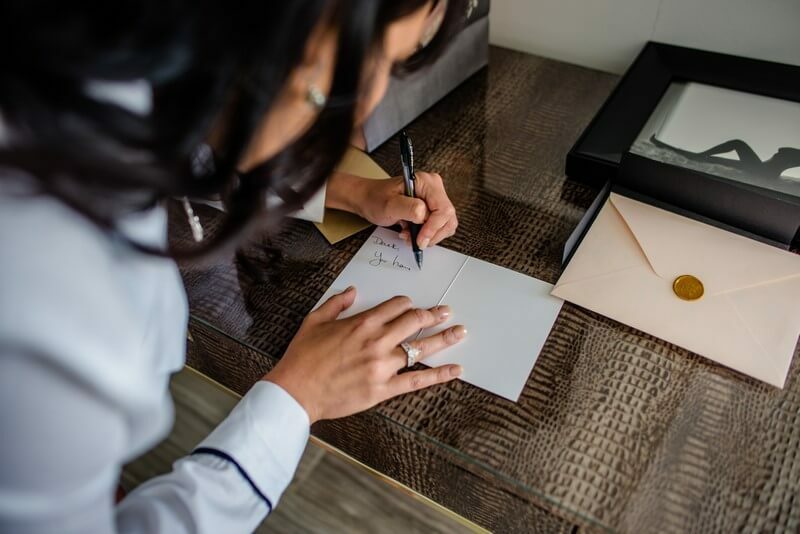 Creative Destination Events understands this most fundamental of truths, and knows that to help couples write the next big chapter of their life and love, it’s first necessary to know how their story started. We connect and communicate with couples, working with them to help refine and shape their unique love story into an integrated vision. This vision is then expressed in thematic elements which will be interwoven throughout their Cabo San Lucas wedding services. 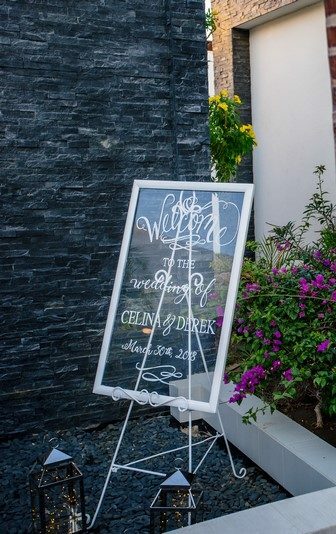 These overarching themes – think “tropical” or “garden” or “fairy tale” – provide a framework for planning ceremony design and layout, as well as important reception décor such as tables, chairs, place settings…even smaller but nonetheless indispensable details like menus, name cards and candles. Lighting and music, too, must be harmoniously coordinated for the “magic” to work. 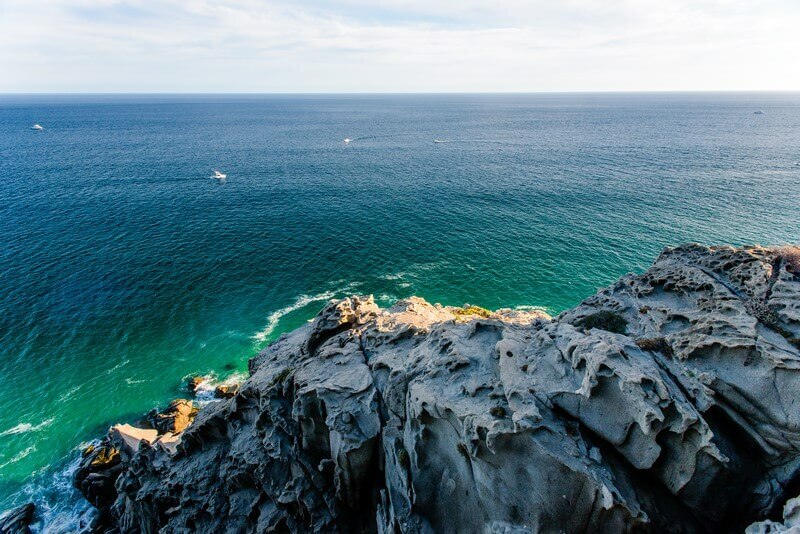 Los Cabos, the municipality in which Cabo San Lucas is located, is unlike any other region on earth. In no other place do mountains, desert and two major bodies of water exist in such close proximity. 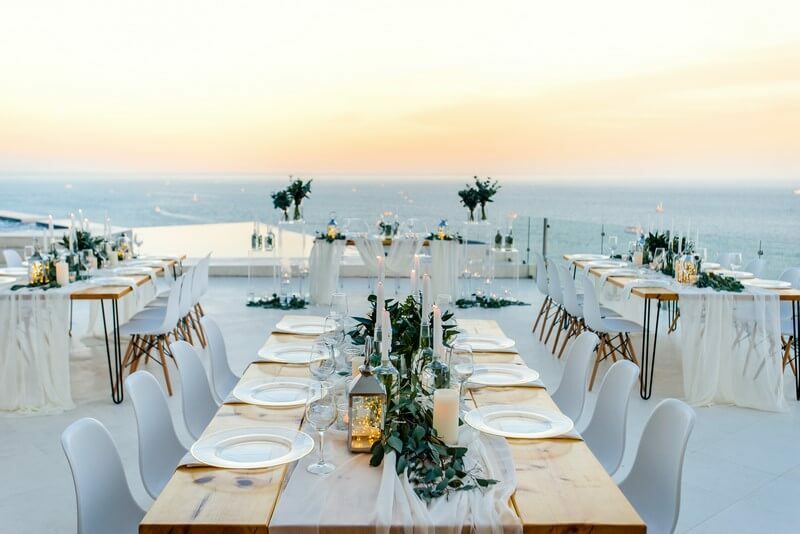 This stunning topography offers a myriad of options when it comes to Cabo San Lucas wedding services: ceremonies on the beach at sunset, cliffside or hilltop receptions, outdoor picnics amid waterfalls and desert oases… Each site seems more breathtakingly beautiful than the last. In addition to its magnificent natural advantages, the Los Cabos region also offers five-star services and amenities. The most luxurious hotel and resort brands in the world have properties in Los Cabos, with ballrooms and nightclubs, celebrated chefs, and expansive and exhaustively appointed spas and infinity pools. Penthouse condos and beachfront villa rentals provide yet another excellent accommodations option for family and friends, and more budget-friendly alternatives such as all-inclusive resorts and boutique bed and breakfasts are also readily available. Best of all, perhaps, the surfeit of spectacular resorts and restaurants means a vast pool of potential event venues from which to choose. 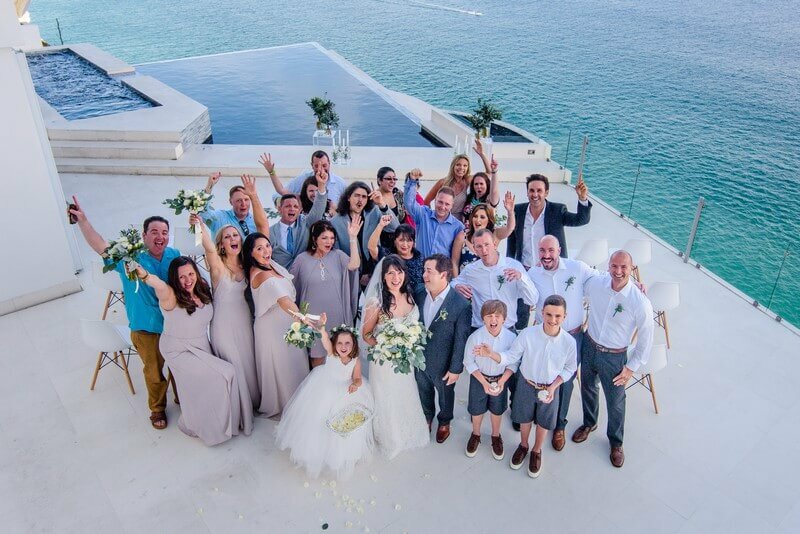 Suzanne Morel, owner and Executive Event Designer at Cabo Destination Events, brings decades of experience in “Cabo San Lucas wedding services,” as well as close working relationships with some of the biggest names in the business. 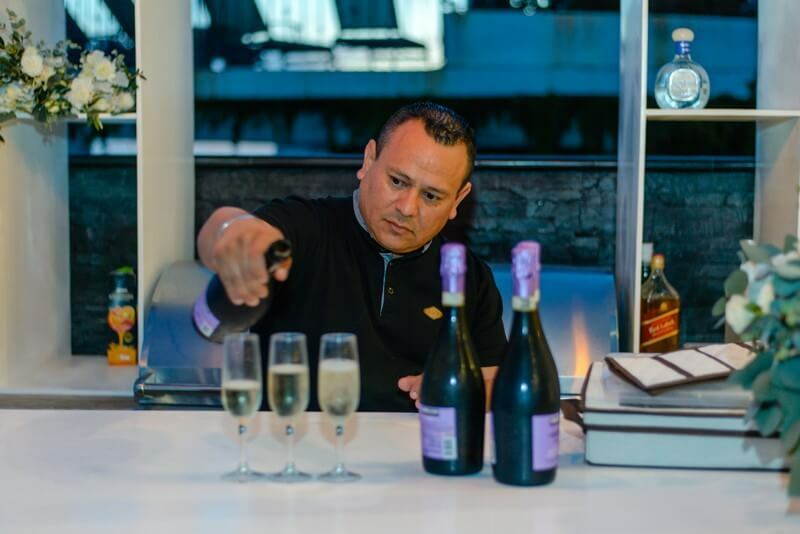 This experience and access translates to two enormous benefits: 1) familiarity and good working relationships with the best vendors in the region, from officiants, caterers and photographers to musicians and entertainers; and 2) an ability to provide wow-factor amenities and VIP extras that are beyond the scope or ability of most Los Cabos event planners. Creative Destination Events is also part of the larger group of Morel Companies, which in its entirety encompasses nearly every aspect of elite-level event services, including exquisitely realized design and décor from Cabo Linens, Things & More, and pampering mobile spa services from Suzanne Morel Face & Body Care. 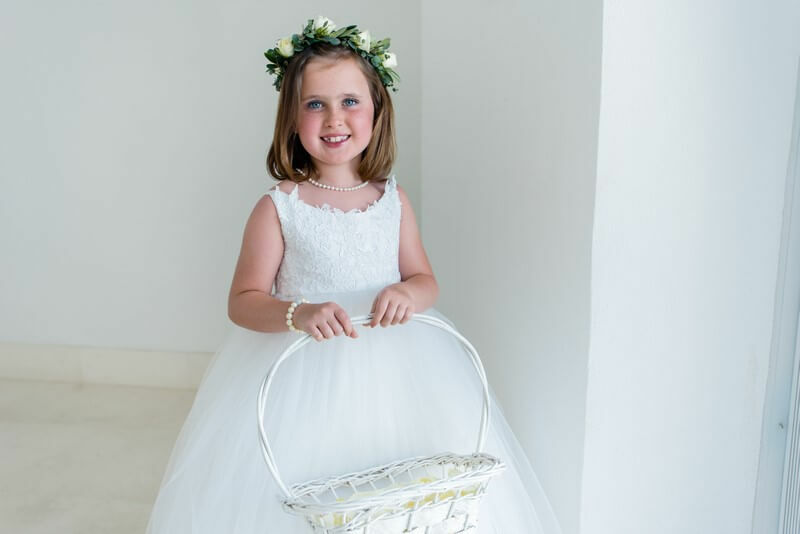 The latter is renowned for providing bridal hair and makeup services that would be the envy of any upscale beauty salon, but also offers massages and wellness therapies on par with the best of the region’s beachfront luxury resorts. 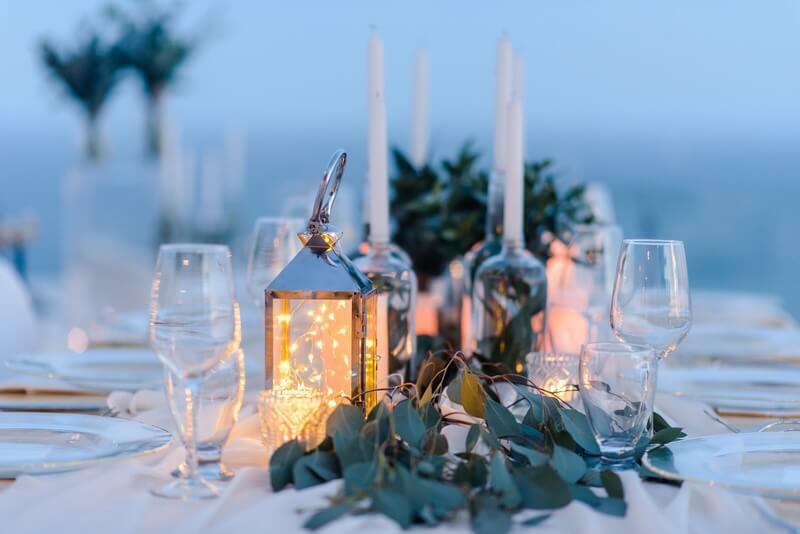 In short, Creative Destination Events not only excels at wedding planning, but thanks to its strong vendor relationships and affiliation with other businesses under The Morel Companies banner, is uniquely positioned to oversee every aspect of both the planning process and the execution onsite. 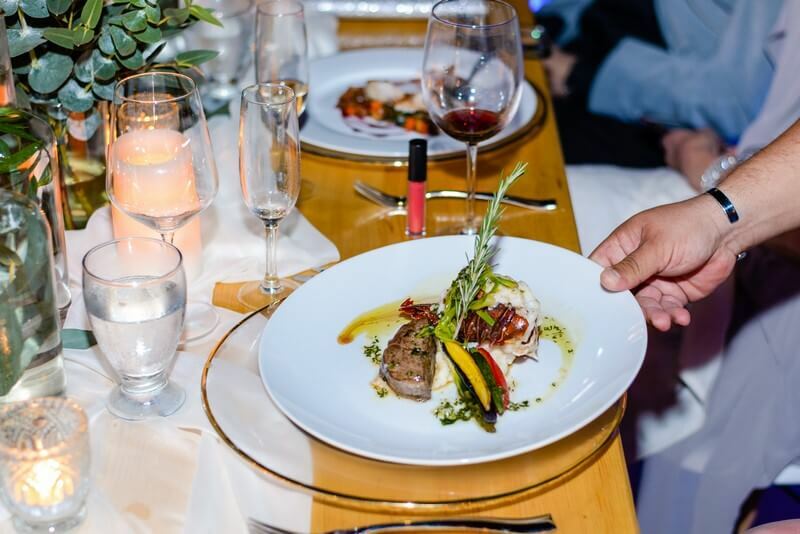 The talented team at Creative Destination Events promise much more than flawlessly planned and executed wedding services in Cabo San Lucas. 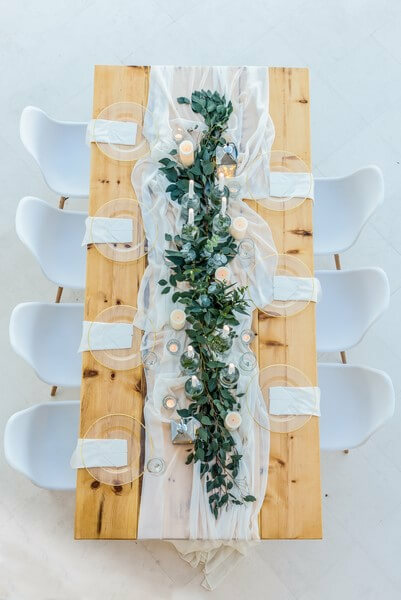 In the rarified world of elite event planners, the ability to plan in advance and to nimbly improvise when circumstances inevitably change is absolutely imperative, a signature quality that the best always have in common. But what’s even more important is the knowledge that it’s much more than a business. It’s a privilege. The access to share intimate and special moments like weddings is one of the true joys of working in special events, and we the staff at Creative Destination Events honor this privilege in turn with friendly yet professional, warm yet extremely detail-oriented, one-of-a-kind service – from the initial meeting to the moment the newlyweds are whisked away on their honeymoon and happily-ever-after. That’s the level or extraordinary service that every bride and groom deserve, but that’s delivered consistently by only a very few companies. 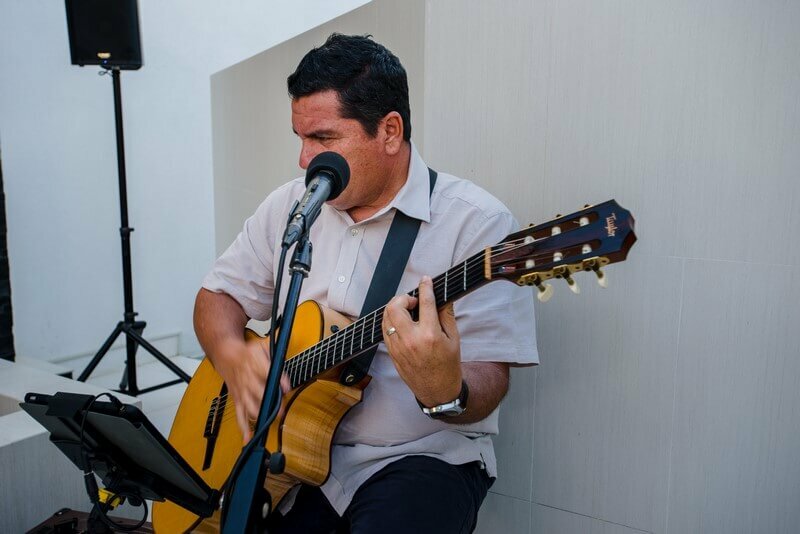 Creative Destination Events is proud to be one of them, which is why we’re the discerning couple’s choice when it comes to Cabo San Lucas wedding services. Photography and Video: Gonzalo Verdeja. Flowers and Centerpieces : Cabo Floral Studio. 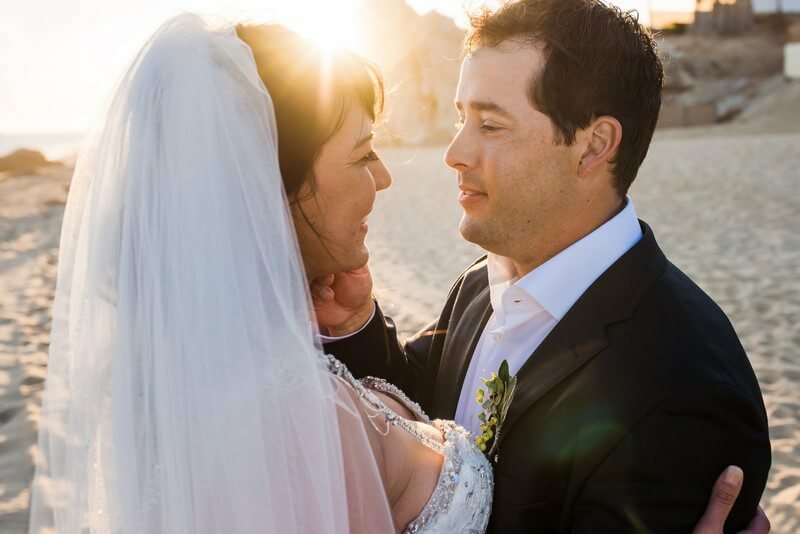 This entry was posted in DESTINATION WEDDINGS, LOS CABOS WEDDING PLANNER, WEDDINGS VENUES and tagged Cabo San Lucas Wedding Services.